Lupus. Celiac. Rheumatoid Arthritis. Ulcerative Colitis. Psoriasis. Hashimoto's. 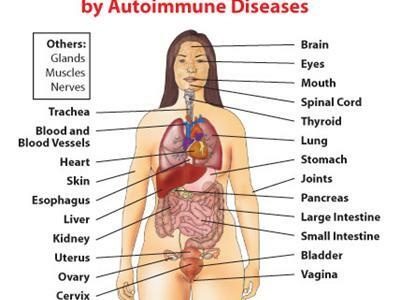 All common, all autoimmune diseases. All on the rise. Did you know that autoimmune disease is now the number 3 cause of morbidity and mortality in the industrialized world? Why?! What IS autoimmune disease exactly? How do you detect it YEARS BEFORE disease sets in? What can be done naturally to prevent or treat it? Could YOU be at risk? 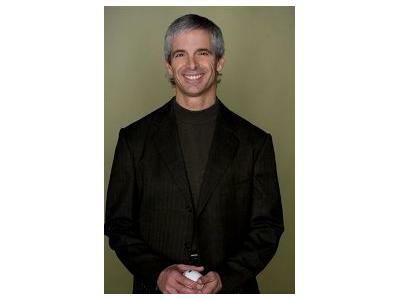 Dr. Thomas O'Bryan, one of the world's leading gluten experts, returns to Dr. 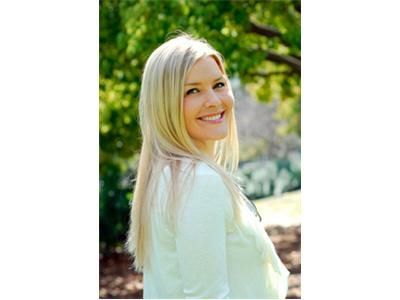 Lo Radio to shed some light on this topic and what you can do.